These two. Well three. I felt like we were long lost friends who finally found time to meet up and catch up in life for a mere 20 minutes. 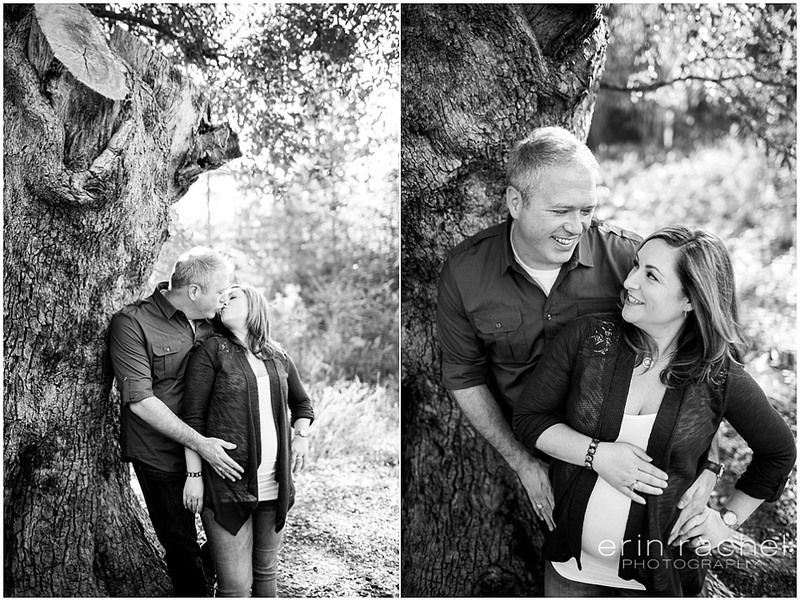 I had an absolute blast with these two, they were so natural, so comfortable and I’m so excited to see them become Mama and Daddy to a sweet little girl! 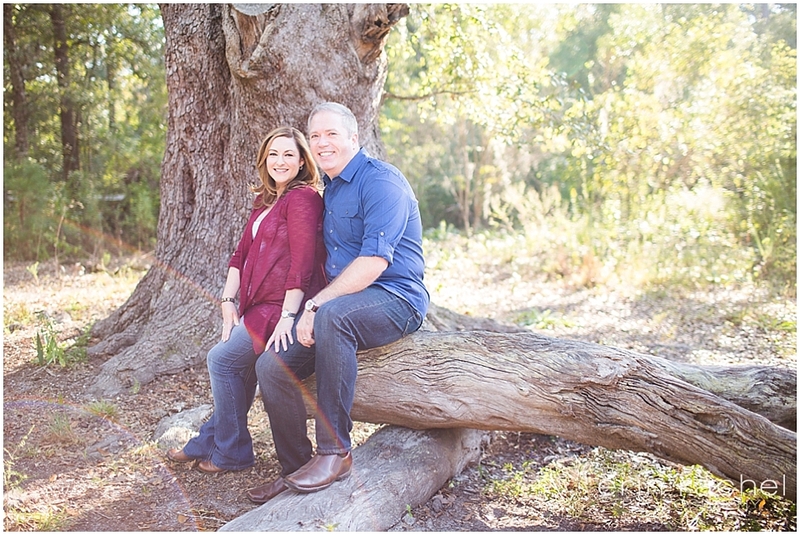 This sweet family met me at Camp Salmen in Slidell and the weather could not have been more divine and the lighting couldn’t have been more gorgeous! In my opinion we had a perfect session!! !